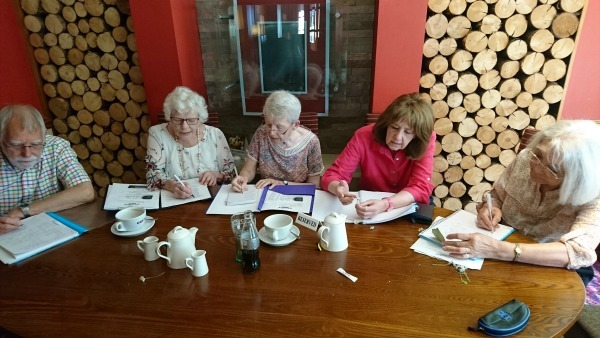 Thanks so much to the Dunelm U3A writing group for asking me along to their meeting to lead a workshop on the theme of New Shoots. You may not quite believe it by the weather but we are well and truly into Spring and almost into Summer, so I thought we could explore and extend our creative writing through a celebration of nature coming to life. This was the third time I had worked with the group and as always, it was a great privilege to hear their work and their inspired and varied interpretations of the theme. Thanks to the group for making me feel so welcome.